Charming "Heritage Cove" home! ALL the benefits of a single story with main living and master suite on 1st floor PLUS a second master/loft with private bath on 2nd floor. Updated kitchen with granite counters and travertine back splash. Laminate wood flooring on first floor and new carpeting upstairs! 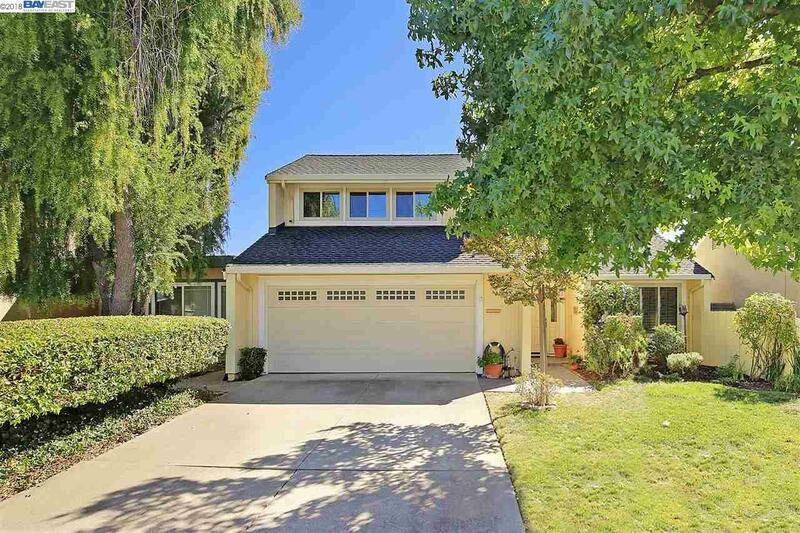 GREAT location across from Orloff Park and minutes to award winning k-12 schools, shopping & Downtown Pleasanton! Low maintenance and private yard/patio add to the many convenient features of this home! Hurry!